We have a tendency to try to harmonise the four Gospels, to lump them together as if they constitute a single unit. 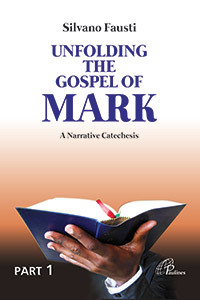 However, each of the Gospel writers has a different background, emphasis, agenda, and purpose. This applies to the whole life story of Jesus but especially to his death and resurrection. The Jesus who dies in Matthew is not the Jesus who dies in Mark; the Jesus who is raised from the dead in Luke is not the Jesus who is raised from the dead in John. 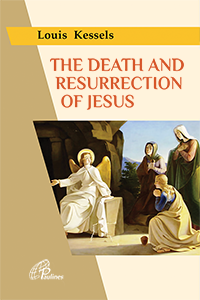 There are, therefore, four different accounts of the death and resurrection of Jesus, each evangelist relating the story from his own unique perspective. Each Gospel writer collects several sources and traditions, and creates a single distinctive account. 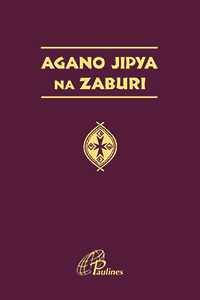 This book shows the unique approach of each evangelist. 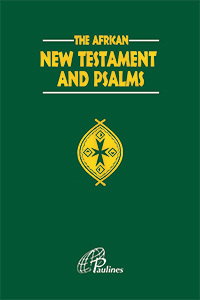 It gives the insights specific to each of the four Gospels. It invites us to enrich our understanding of the drama of how the earthly life of Jesus ended. Louis Kessels is a Mill Hill Missionary.